Windows Live ID is the identity and authentication platform for all Microsoft online services, such as Windows Live, Xbox Live, Office Live, etc. Many third-party sites also use Live ID authentication. Formerly known as Microsoft Passport, the service was rebranded to reflect the Windows Live brand, as well as new scenarios and features developed to support Windows Live. 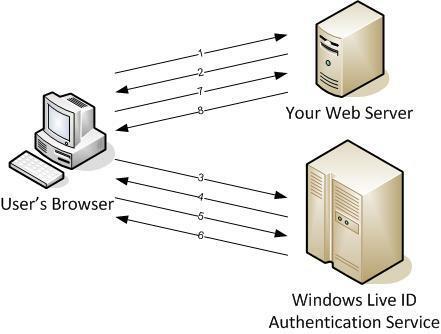 Why using Windows Live Authentication? SSO (Single Sign-on) become more popular and important in network security. Just imagine you always login to your own computer, bank account, email and many online accounts just by your smart card and pin code with maximum security without any worry about reminding many passwords, lost or stolen password. Still we are on the road to this goal but the current standard and technology are indicated that we are very close to it. Today even large organizations try to use systems such as Active Directory Federation System (ADFS) to reach SSO. 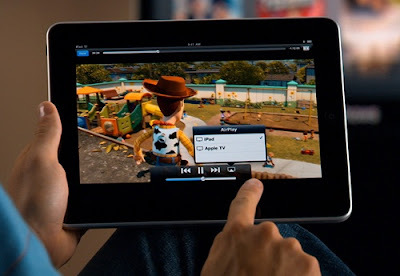 ＊Verify the identity of visitors to your site. ＊Offer personalized access to your site’s content to millions of Live ID users, who don’t need to create yet another identity. 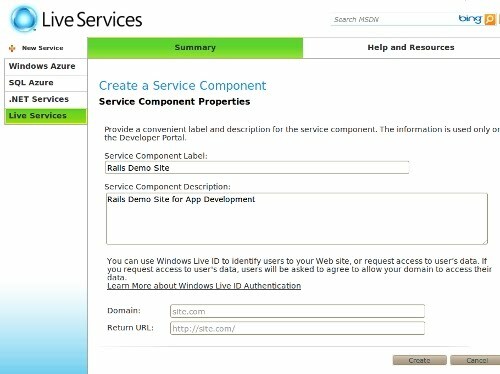 ＊Provide single sign-on from your application to Windows Live services. ＊Seamlessly integrate the advanced, and useful, functionality of Windows Live controls in a non-programmatic way. 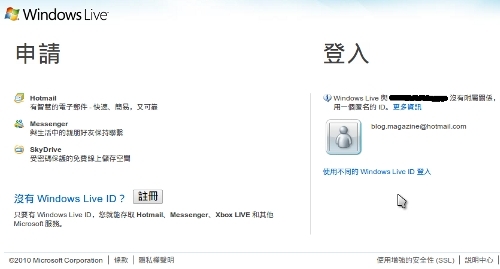 ＊Access user’s Windows Live data with their explicit consent.